I’ve been spending some time tothey going through spring & summer collections again. 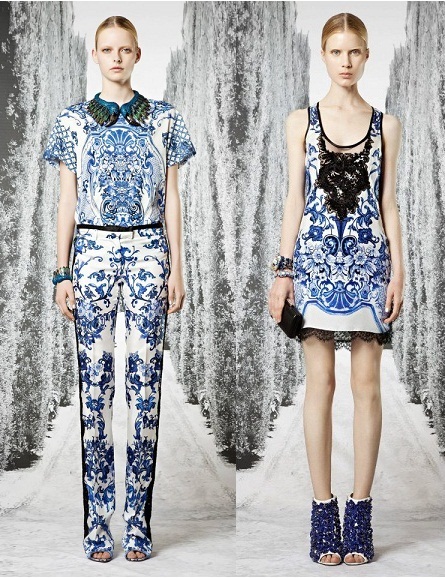 I really like colection by Roberto Cavalli SS 2013. Is amazing and I like that romantic look and colorful floral patterns mixed with refined oriental designs. I also like pleated details at skirts and pants, and the colors of whole collection. I am really inspired. Nice day. Dnes som strávila časť dňa opäť prezeraním kolekcií na tohtoročnú jar-leto. Naozaj sa mi páči kolekcia Roberto Cavalli jar/leto 2013. Je nádherná, a to najmä pre svoj romantický vzhľad, kvetinové motívy s nádychom orientu. Páčia sa mi aj sklady na sukniach a nohaviciach a celková farebnosť kolekcie. Naozaj som sa opäť príjemne inšpirovala. Pekný deň. Cavalli is my moms all time favorite designer, and now I know why. BEAUTIFUL! I really am a fan of Cavalli. This collection is really perfect! The prints on this collection are to die for... My favourite item will have to be the palazzo pants! So beautiful!! These outfits are great, I LOVE the patterns! the shoes in the last picture are amazing! Lovely collections! Thanks for sharing this! I love the prints so much! Ahhh, Cavalli KNOWS what they're doing! These pieces are amazing! 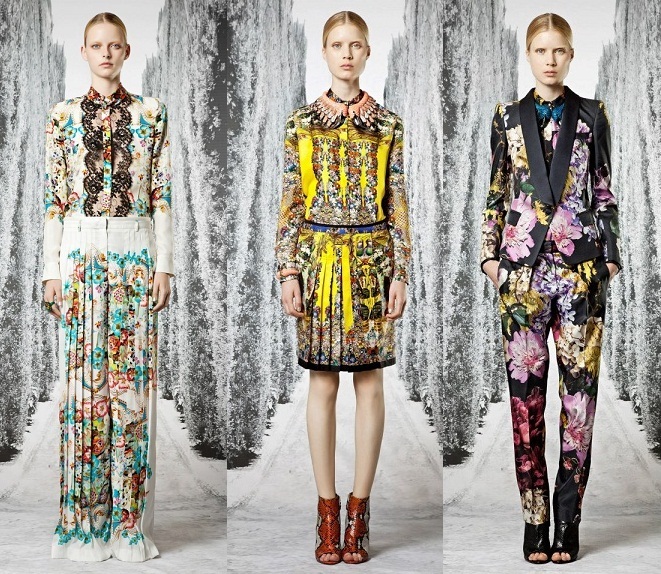 I love Roberto cavalli , gorgeous print ever ! Loving the prints fabrics for next season!